Christmas comes early to Beith! 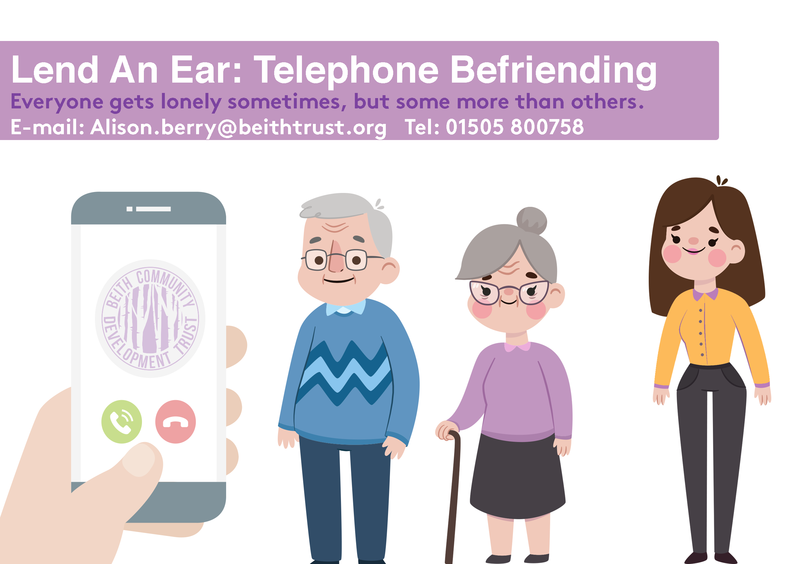 Thanks to funding from the Big Lottery, the community of Beith can look forward to a valuable new facilities within the Geilsland House Estate site when Geilsland Hall is launched in 2019. 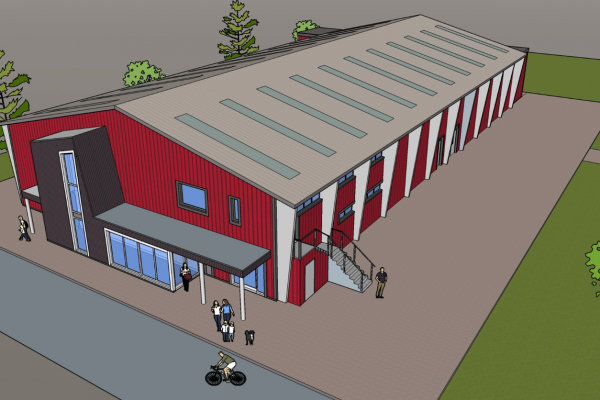 The Big Lottery award is the final part of a 1.5 million investment in the site and will complete the funding package to repurpose the existing sports hall in to a multifunction large capacity venue. Upon completion, the Geilsland Hall will host a soft play centre, new showers and changing facilities, café, kitchens, comfortable viewing and social areas. 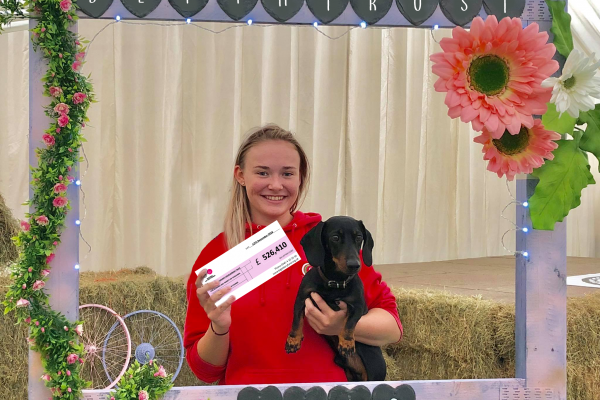 The large capacity internal and external event spaces will accommodate up to 1000 people and have the ability to be transformed for formal occasion by a high quality internal marquee system. 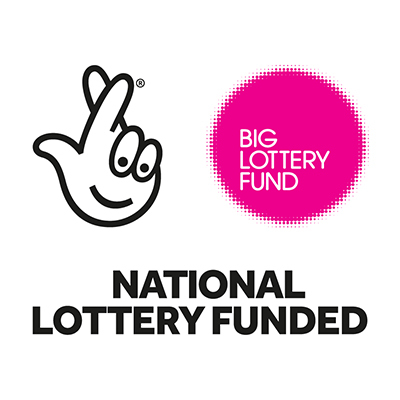 Big Lottery Fund Scotland chair, Maureen McGinn said: “I am delighted that Beith Community Development Trust has been successful in securing a Big Lottery Fund grant. 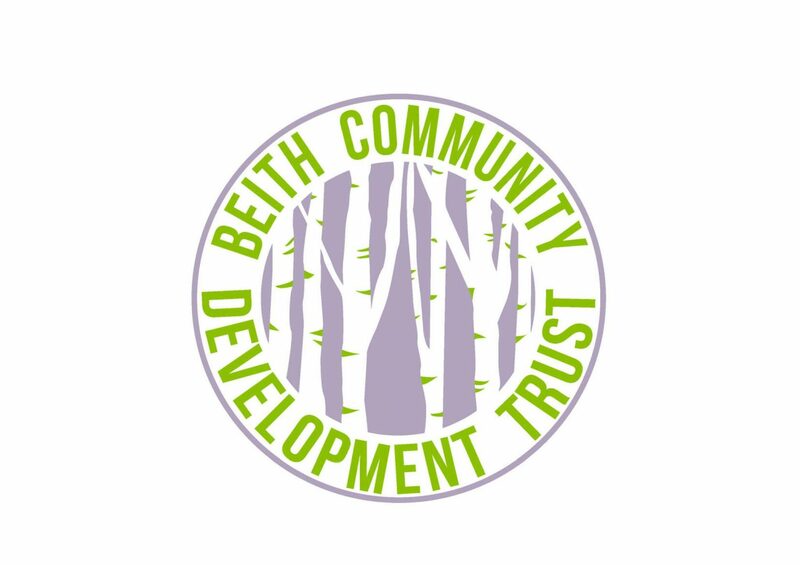 The funding will make a big difference where it is needed most & I wish the Beith Community Development Trust every success as it goes on to develop & expand its project for the benefit of their local community. Linda Dunbar,Centre Manager said: “I’m looking forward to exciting times ahead, we will have a high quality multifunctional venue which will attract people to the area. We know from our success with Beith Beer Festival that people will come to the Garnock Valley to spend their time and money – it’s a great place to live and Geilsland Hall will announce ‘Beith is here’. 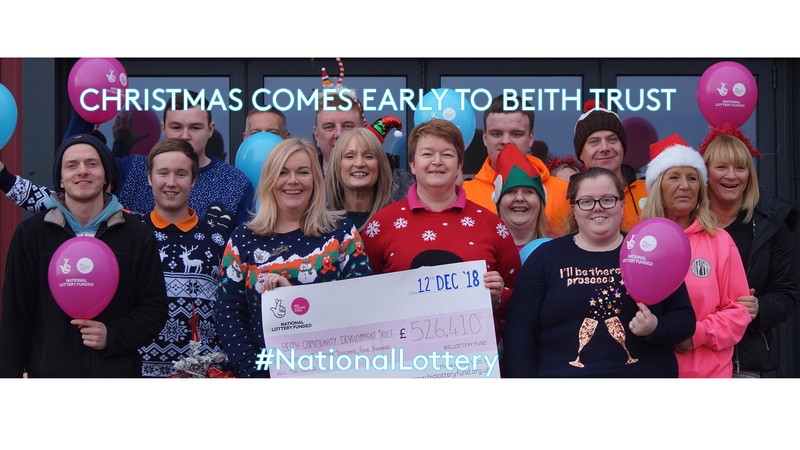 Beith Community Development Trust look forward to the new opportunities 2019 brings and our thanks go out to National Lottery Players who makes this important funding for our project possible.